Arborist Consultations & Reports | Arboristas, Inc.
We’re experts when it comes to reviewing your requirements and providing arborist reports and advice on the best course of action. 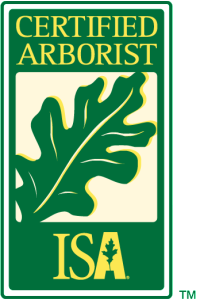 One of our ISA Certified Arborists can meet with you in order to determine and inspect your tree or trees and provide an unbiased honest opinion, evaluation or assessment. We can provide Tree Reports for planning or council permit requirements whether it be a single tree or many trees and have the experience to deal with complex planning requirements, provide tree surveys and solutions to protect existing trees, include new trees or remove dangerous trees.